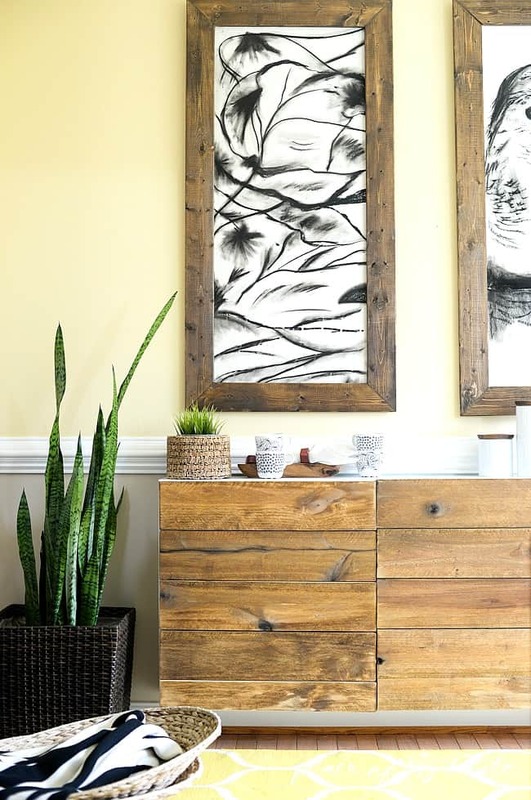 When you think of sideboards, it’s probably that antique sideboard cabinet in your grandparents house that comes to mind. These days, though, they offer much more versatility and appeal, making an eye-catching statement piece as well as a great storage solution. 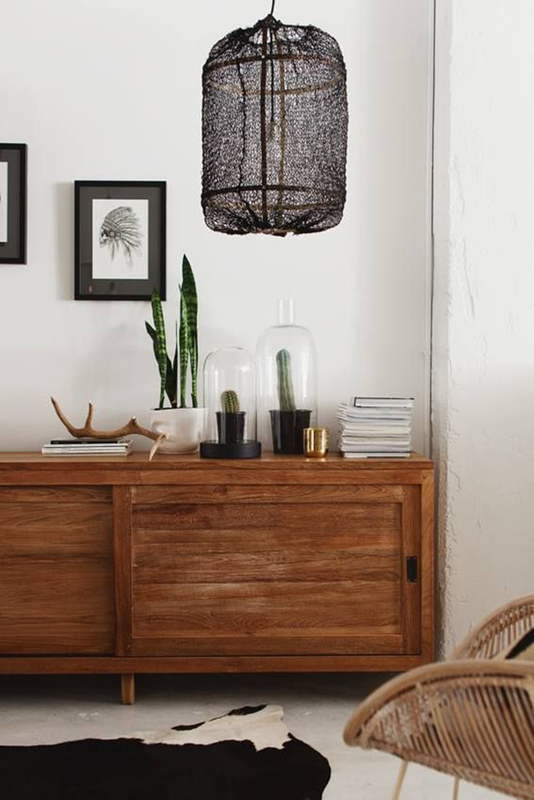 From the vintage to the contemporary, sideboards, also known as credenzas, are fast becoming an essential item in the home. The right sideboard can really complete the look of a space, bringing to it style and sophistication. This sideboard, made with pegboard doors, is beautifully simple, yet unique, in its design. 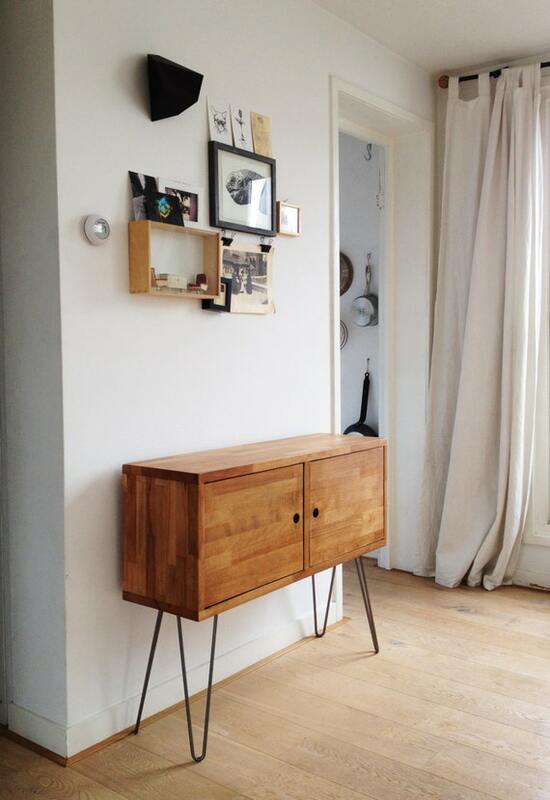 A handsome mid-century modern sideboard. Made from walnut wood, it is the contrast of the white drawers that really makes it stand out. 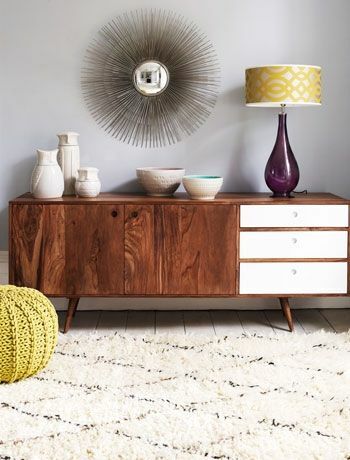 Another lovely mid-century modern-stye sideboard with a distinctive separation of colours for that striking look. 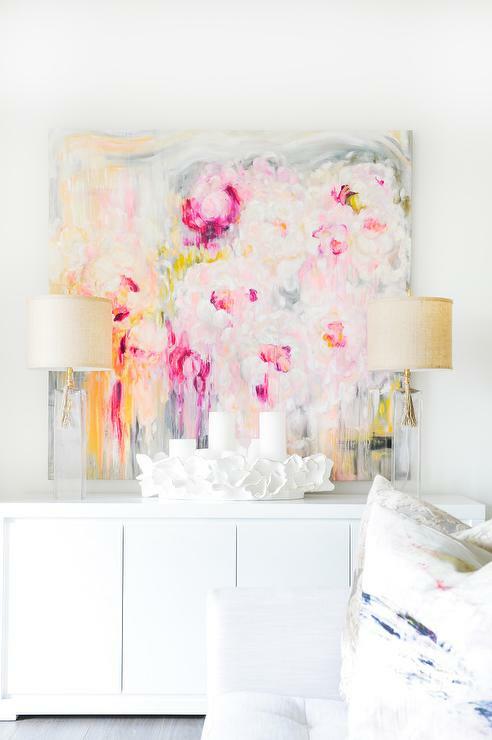 Adding mirrored furniture to a space is a great way to brighten it up, while also giving it a luxuriously chic appeal. This black sideboard set against the stark grey interior results in a dramatic overall effect. 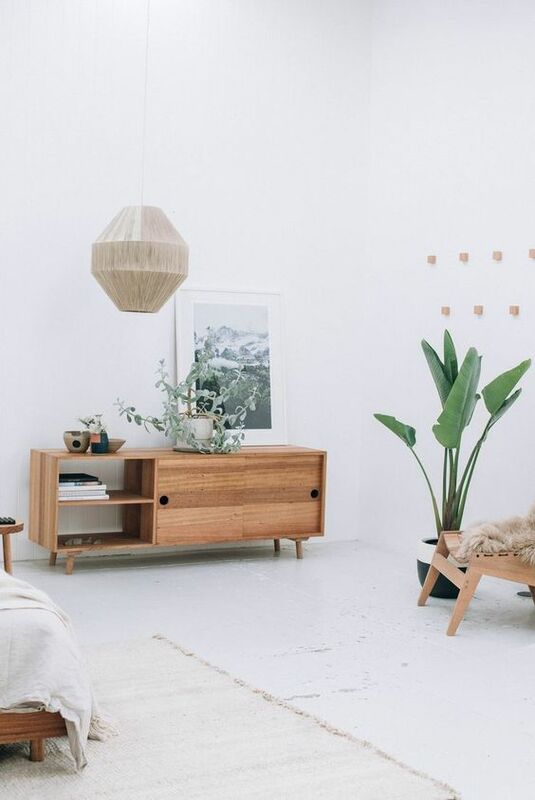 From the drama of black to the tranquility of white – there’s a sideboard to suit every style, and mood of decor. If modern isn’t for you, opt for something more traditional in design instead, like this irresistibly quaint shabby chic sideboard. 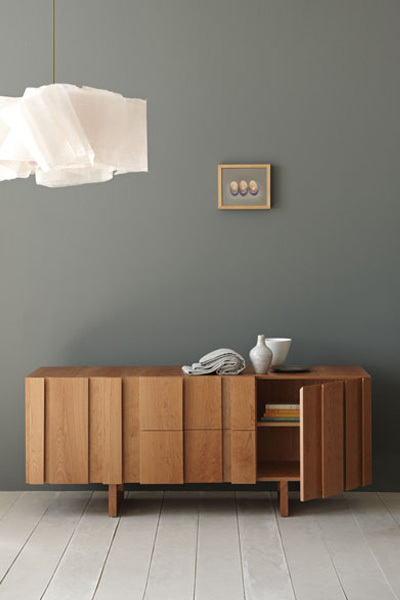 Straightforward and uncomplicated in its design, this plain wood sideboard has been styled to perfection with just the right accessories. 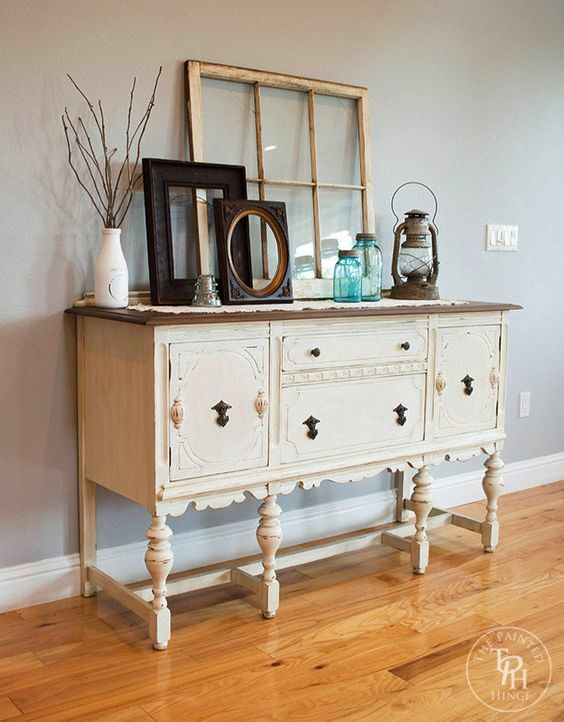 Made from reclaimed wood, this sideboard has plenty of charm, despite its humble beginnings. A more traditional sideboard to suit a grander space, although the wood has been given a colour update. 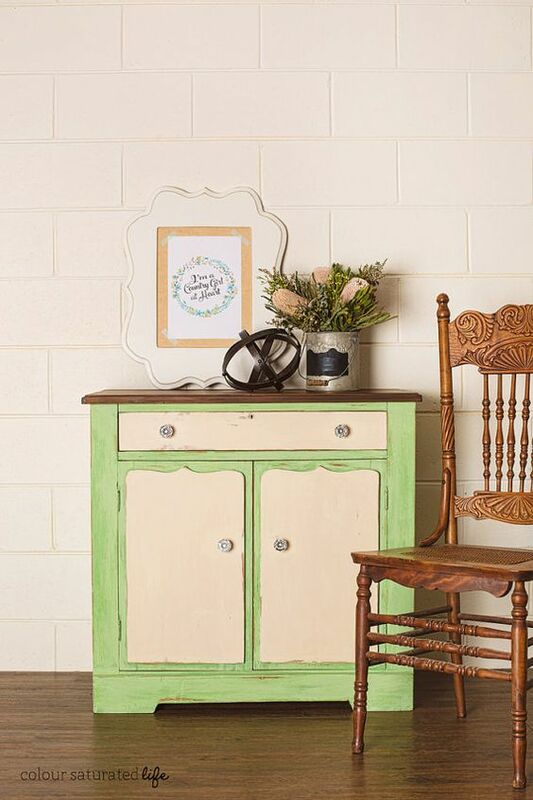 Painted in green and cream, this vintage sideboard has also been spruced up to better suit its surroundings. 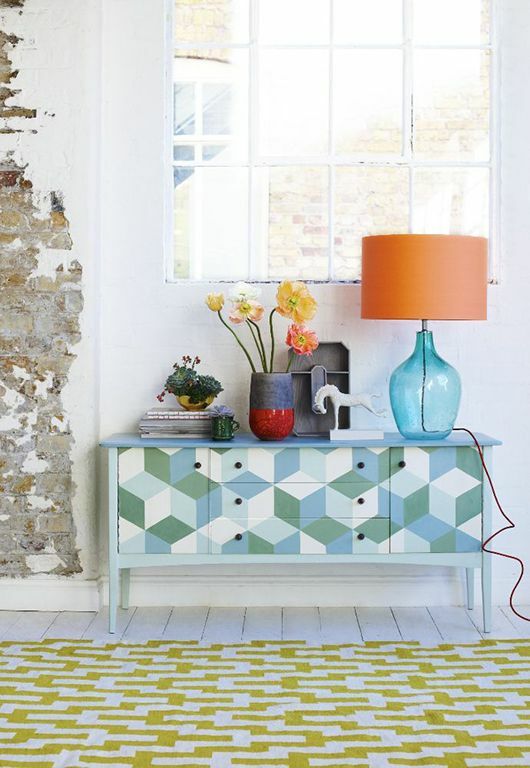 A fun and funky sideboard design, proving there’s a sideboard for every home and every taste. 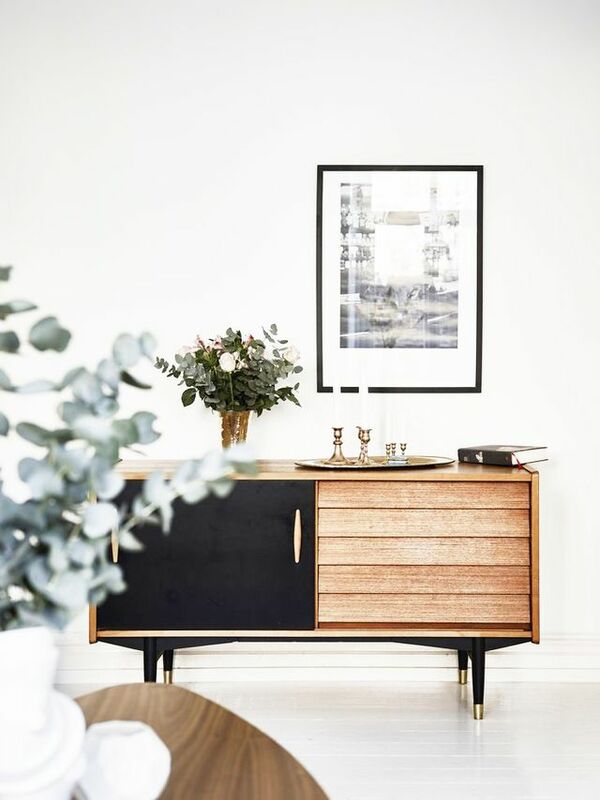 For the supremely modern interior that does things just that bit differently, this brass sideboard is exactly where it’s at. Sideboards come in a variety of sizes as well as styles, and this modestly proportioned sideboard would be perfect in a smaller space. 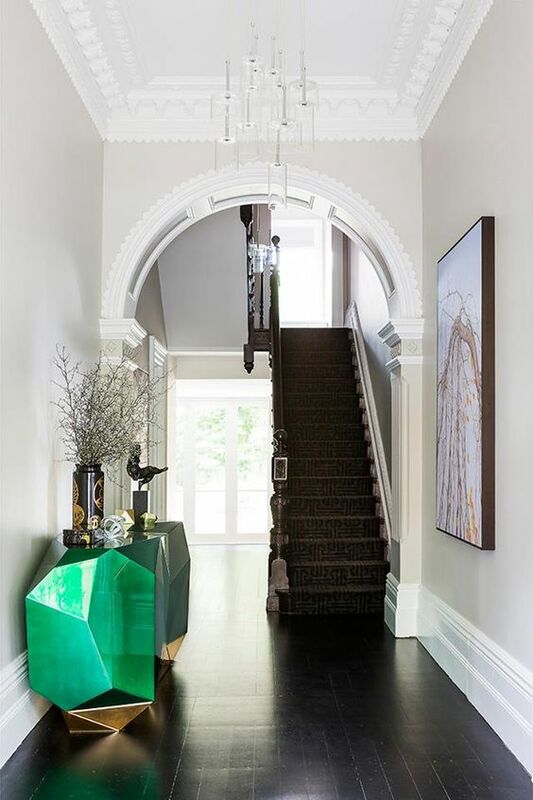 As sideboards go, this Diamond Emerald sideboard is pretty out there. It really dominates the space. This contemporary design, with its simplicity and clean lines, is well-suited to a minimalist space. 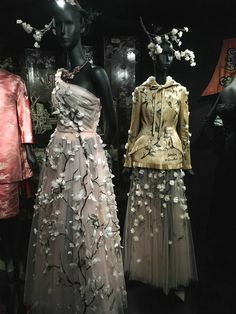 This entry was posted in Inspiration and tagged home decor, home decor ideas, sideboards. Bookmark the permalink.